WASHINGTON (Reuters) – U.S. senators are pressing many of the world’s largest financial institutions to disclose any links between their companies and wealthy Russians allied with Russian President Vladimir Putin, according to a letter released on Tuesday. Two Democratic senators, Jeanne Shaheen and Sheldon Whitehouse, have written to the banks, hoping to increase pressure not just on individuals on the U.S. Treasury’s so-called “oligarchs list,” but also on financial institutions to closely consider those with whom they do business as Washington moves to impose sanctions on Moscow. Russia denies meddling in the election. 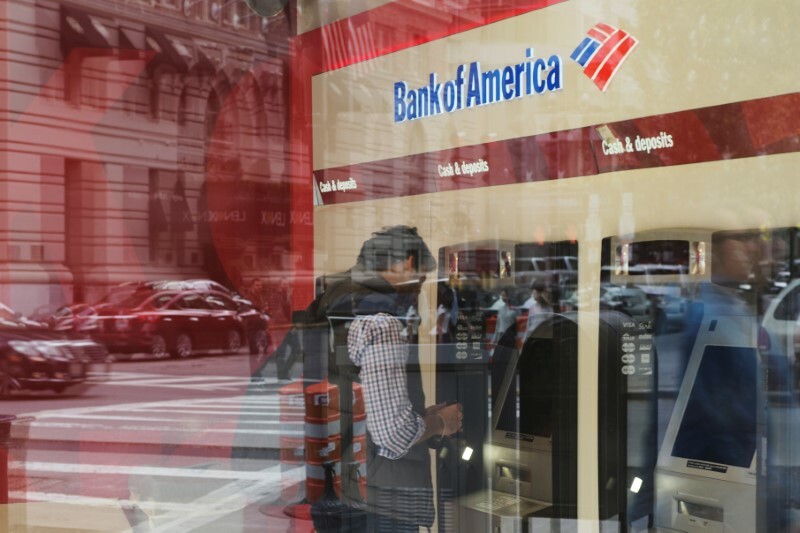 The letter was sent to three large U.S. banks – Bank of America Corp (NYSE:BAC), JPMorgan Chase (NYSE:JPM) and Citibank (C.UL) – as well as Europe-based Barclays (LON:BARC), Deutsche Bank (DE:DBKGn), UBS, HSBC and Credit Suisse (SIX:CSGN). As part of sweeping sanctions legislation President Donald Trump signed into law in August, the U.S. Congress required Treasury to create a list of wealthy Russians – the “oligarchs” – with ties to the government who might later be targeted with sanctions such as asset freezes or denial of visas. “Given their wealth and relationship to the Russian state, many oligarchs in Russia either wield or are susceptible to considerable political influence,” the two senators said in the letter, seen by Reuters, which also said oligarchs have used their wealth to shield the state from sanctions.